All you need to improve your sitting posture is a Windows PC and a Kinect. 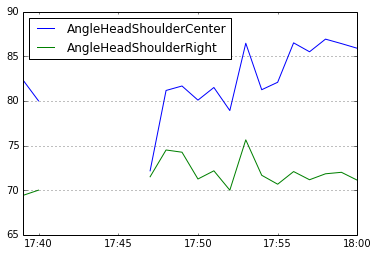 With SitPerfect running dangerous music starts playing when then angle between your shoulders and your head is less than 55°. This is by no means scientific (yet). Download and install Microsoft Kinect SDK. This will work with the Xbox 360 USB Kinect. 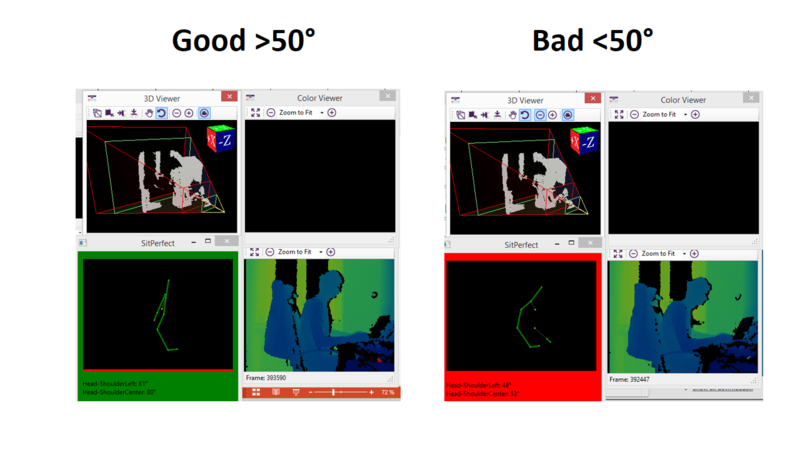 For the dedicated PC Kinect, the runtime from the SDK would be enough.